North Portland’s Overlook area lies along along the west banks of the Willamette river. The area includes the industrial Swan Island and the neighborhood above it, which overlooks the river from its bluff. It's well served by the Max Yellow Line, which runs up North Interstate Ave.
For more info about Overlook, visit the neighborhood association site, and a Portland city site with more information about the area. 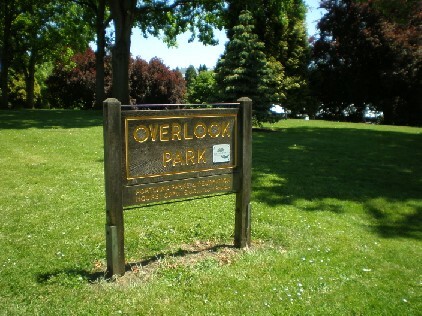 To view the listings on their own page, click this link: Homes for sale in the Overlook area.